As nominations open for the National Fenestration Awards 2019, Edgetech are looking back at last year’s event, when long-standing Director of Sales and Marketing Alan Fielder was named winner of the NFA’s 2018 ‘Heart of the Industry’ prize. Held annually, the National Fenestration Awards is the UK’s only democratic award scheme, inviting thousands of installers, fabricators and other industry professionals from across the country to vote for the best British glazing has to offer. However, in 2018, the winners of one category were hand-picked by the organisers themselves – the Heart of the Industry Award, designed to honour individuals who’ve made a lasting and valuable contribution to UK glass and glazing. 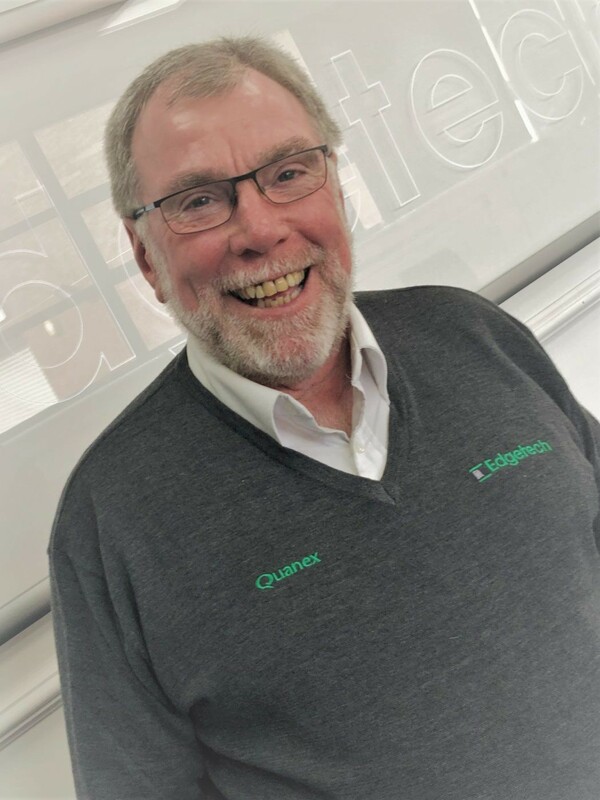 Judges praised Edgetech veteran Alan for his ‘dedicated and long-standing service to the UK fenestration sector’, describing him as ‘a popular character inside the industry, whose work for the sector has been outstanding’. A director since 2008, Alan oversees all the company’s sales activity, heading an experienced team of professionals dedicated to helping IGU manufacturers increase efficiency and growth. Managing Director Chris Alderson comments: “Alan has played a vital role in us establishing ourselves as widely-acknowledged leaders in our field. However, this isn’t Edgetech’s only cause for celebration. The company was also named winner in the NFA’s Spacer Bar Company category, securing almost half of all the votes cast.